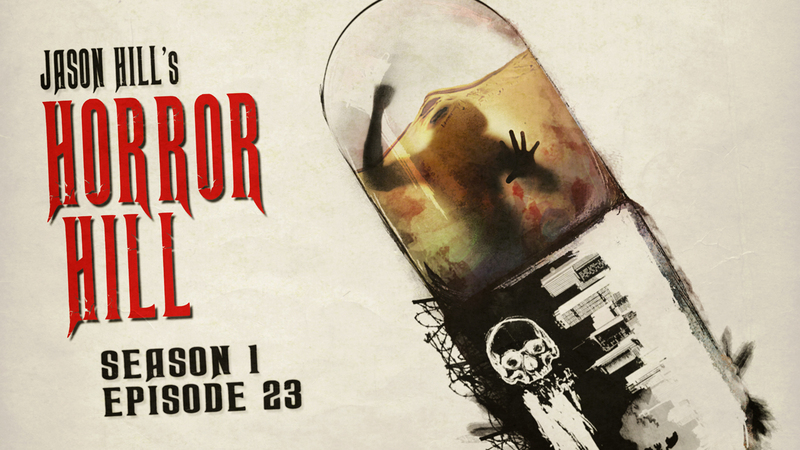 Welcome to Season 1, Episode 23 of Horror Hill, starring Jason Hill. If darkness is what you’re after, seek no more, your search is through. You haven’t found the darkness… the darkness has found you. You are Awesome man! I’m a truck driver and you have gotten me home many a late night. 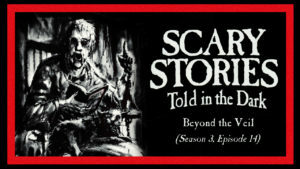 This was a great episode but I really enjoyed the knuckle Supper reading and dramatization. I’m all caught up and now having to listen to other creepy podcasts, but I can always be found wandering back to Horror Hill, in the wee hours even if I have heard it all before…… I can’t stay away….